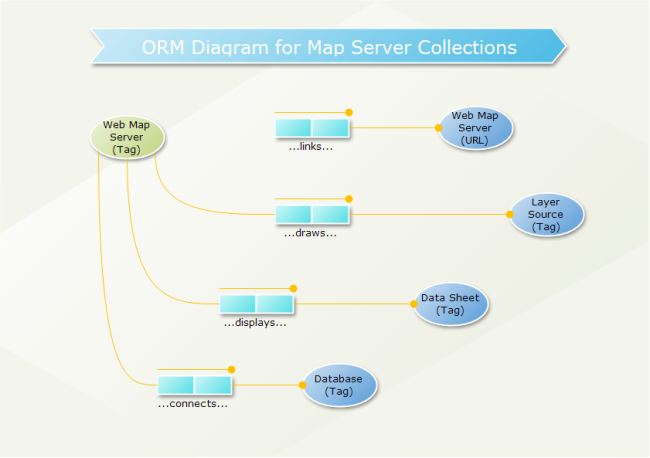 Description:A free customizable ORM diagram template is provided to download and print. 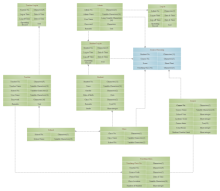 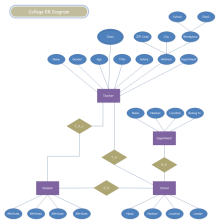 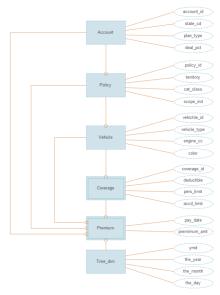 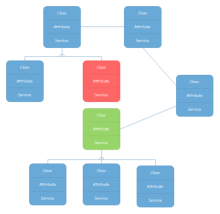 Quickly get a head-start when creating your own ORM diagram. 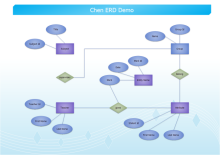 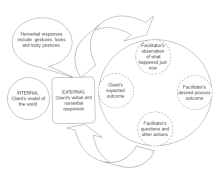 It is finely designed as vector diagram supporting various formats.